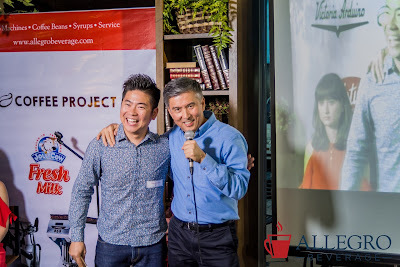 Hidenori Izaki, the Japanese who bagged the title of World Barista Champion 2014, recently visited the Philippines to judge the Latte Art Throwdown held at the Coffee Project in Macapagal Boulevard, Pasay City. Top Baristas from different coffee shops in the country vie for the title as they showed their creativity and passion for coffee. 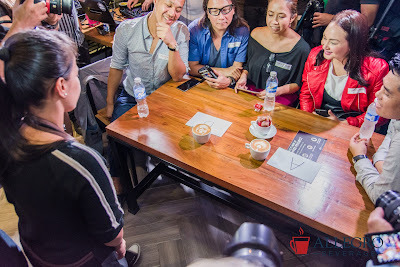 Hosted by TV personality and foodie Xandra Rocha, Latte Art Throwdown was sponsored by Allegro Beverage, Victoria Arduino espresso machines, Jolly Cow Fresh Milk, Lotus Biscoff, and Coffee Project. Hidenori, the first ever Asian to win the premiere global barista competition from 60 countries shared his experiences and journey in being a barista. "I kept competing as I am completely obsessed with [barista] competitions and attracted to how beautiful the coffee community is,” he said. After the competition, Hidenori founded the Samurai Coffee Experience, a global coffee consulting company where he travels more than 200 days a year all over the world to educate people about coffee, conduct consultancy, professional barista training, coffee roasting and product development. On top of that, he also serves as a technical consultant for an espresso machinery company. Before going into barista competitions, Hidenori had his fair share of ups and downs. He was in and out of school, he also studied in England when he finally realized that he would need a formal education to thrive. During his time abroad, he was able to learn the English language while interacting with people from different backgrounds. All his experiences both in Japan and abroad made him culturally-diverse, strong-willed and a passionate barista with an immeasurable thirst for coffee knowledge. 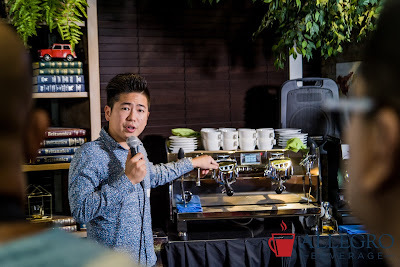 This made him confident to compete on the center stage of the barista world which requires not only coffee mastery but also great communication and rapport with the judges and the audience. “I was sure that I could communicate with people from different backgrounds and [it] helped me so much to get a more diverse point of view for who I am,” he shared while recounting how and why he decided to join the competition. After two years of joining the said competition, he won and received the coveted World Barista Champion title in 2014 in Rimini, Italy. “Hidenori opened the doors for many aspiring Asian baristas who compete in the global competitions. And that includes our very own Silvester Samonte who will compete later this year in Korea,” said Allegro Beverage Corporation president, Leo de Leon. 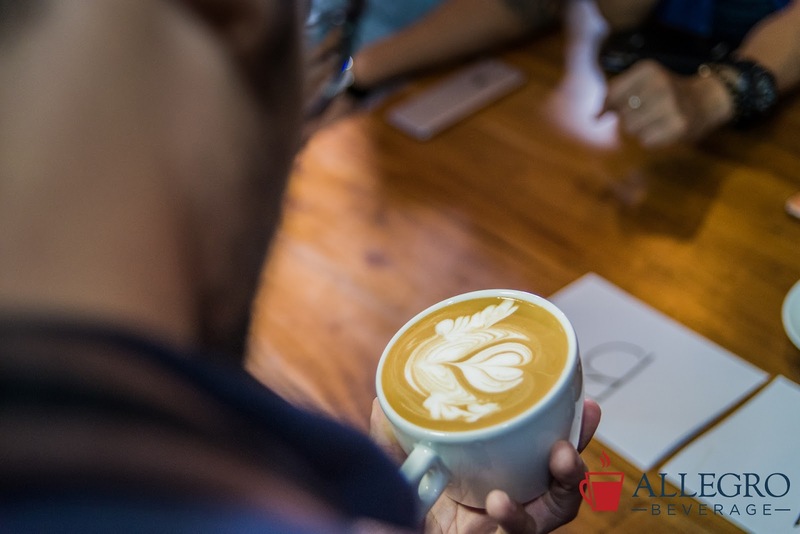 Allegro is the preferred end-to-end coffee solutions provider in restaurants, hotel chains, and third wave coffee shops in the country. It is the exclusive distributor of world class espresso machines like the Victoria Arduino which is used during the World Barista Championships. BTS' BT21 is Finally Here in Manila!